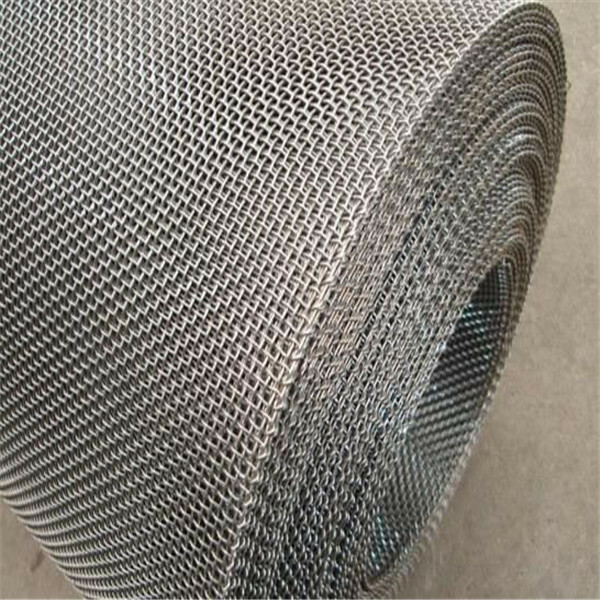 Stainless filter mesh, can be called as stainless steel screen wire mesh, mainly used for screening and filtering under acid and alkali environmental conditions, such as slurry net in petroleum industry, sieving net in chemical fiber industry, and scouring net in electroplating industry. 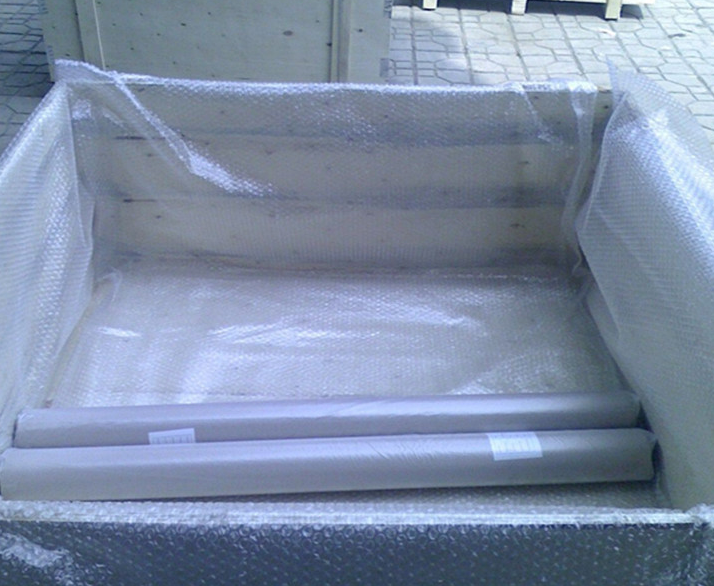 It is also used for gas and liquid filtration, and separation of other mediums. 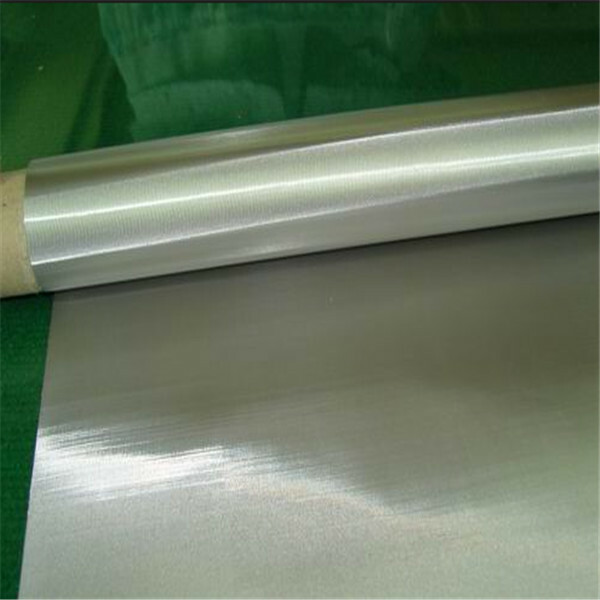 It generally uses stainless steel screen as the material. 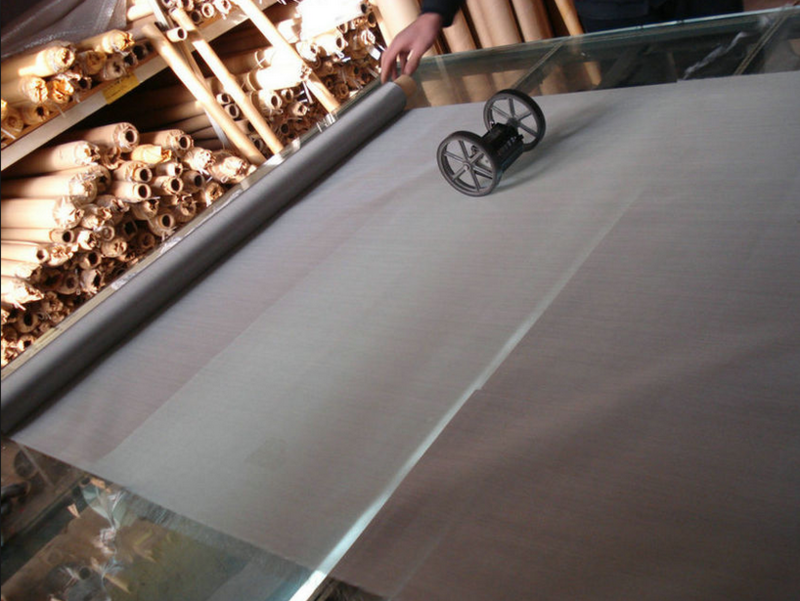 The dense net woven by metal wire has dense middle weft arrangement, and methods of plain weave, twill weave, plain Dutch weave, twill dutch weave, and reverse dutch weave. 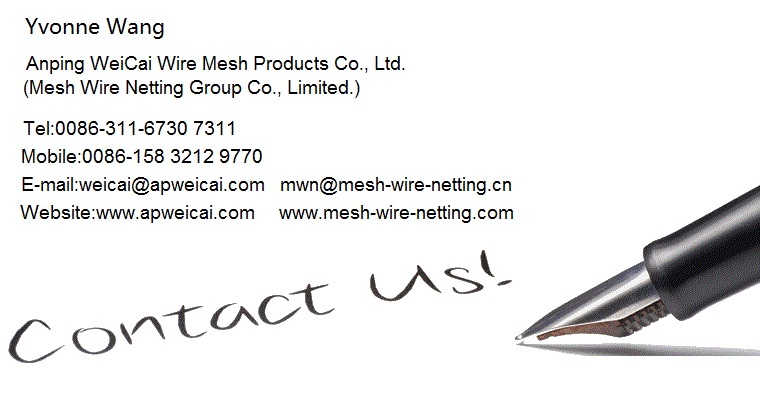 It has specification of 20-630 meshes, and is featured by stable and fine filtering performance. 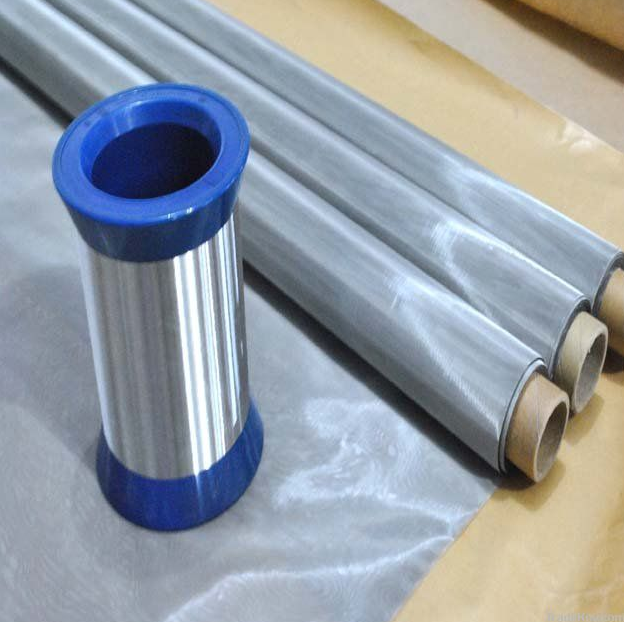 We can also design and make types of stainless steel Wire Products according to customer requirements. 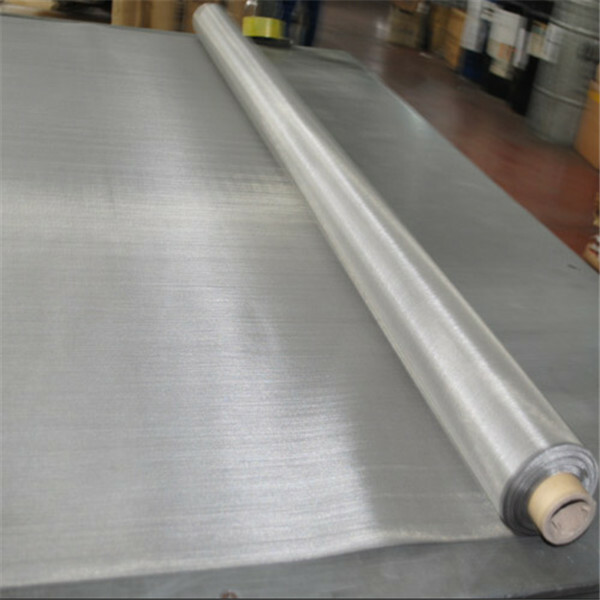 Looking for ideal ISO Certificate Stainless Mesh Net Manufacturer & supplier ? We have a wide selection at great prices to help you get creative. 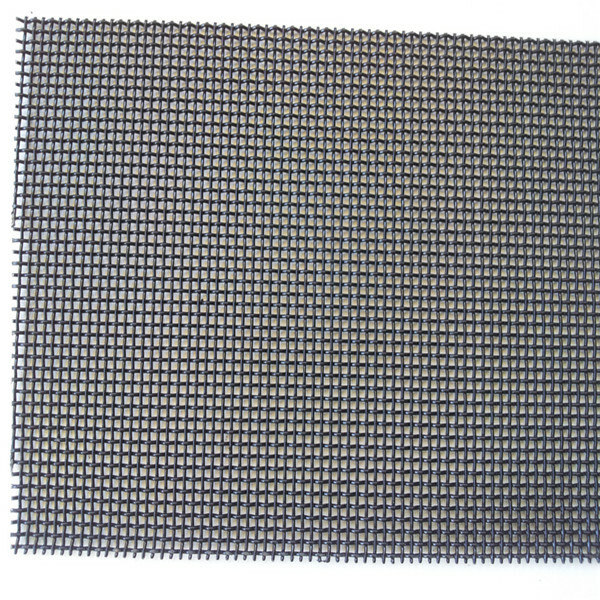 All the Stainless Filter Mesh are quality guaranteed. 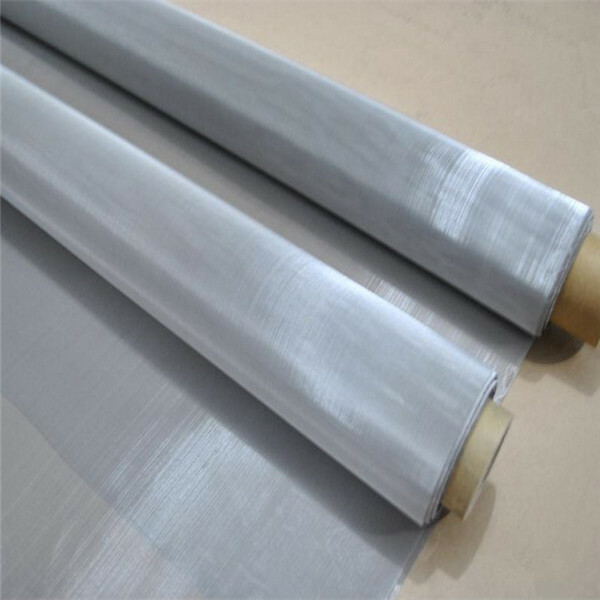 We are China Origin Factory of Stainless Screen Wire Mesh. If you have any question, please feel free to contact us.